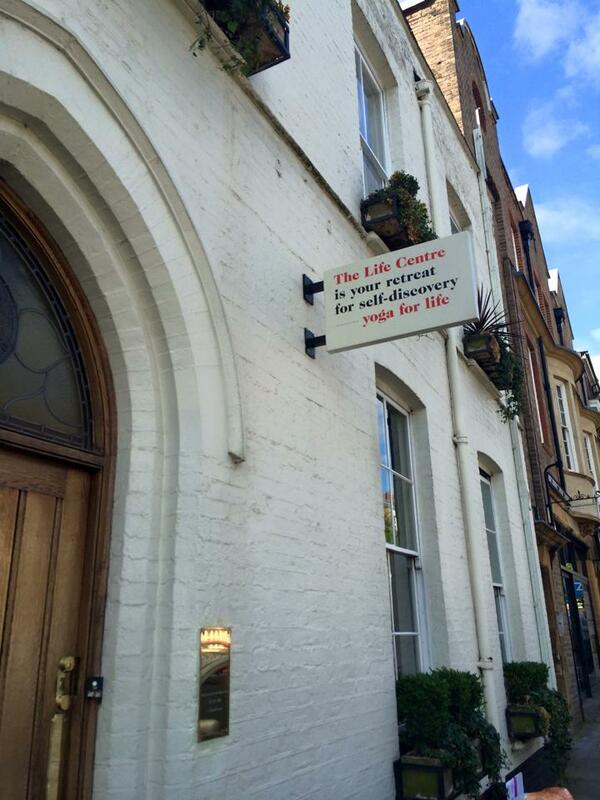 The first yoga class in London was at the Life Centre in Notting Hill. It was a very calm and nice class. By the way, the instructor call “navel” “tummy button” !! What do you call a navel in your country ? ?